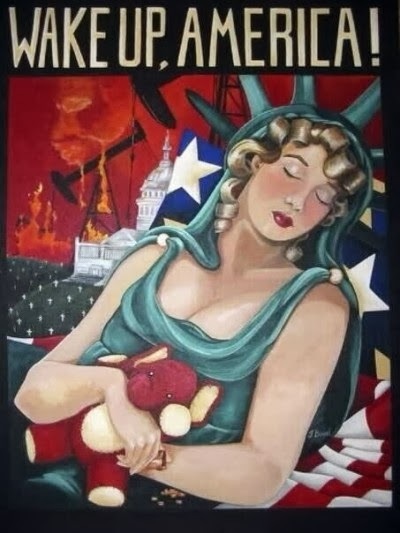 – What we’re seeing in the world… in Kiev… is American values at work. These people and the rest of the world are saying ‘we’re not putting up with this and we’ll put our lives on it. – “In this country a populace equally dissatisfied with its political class and its leadership. We don’t have the same overt oppression, but we have a very soft oppression of complacency and corruption. – And the American people… what you’re seeing there… they need their own outlet for that… it is a warning… because it’s coming. Caddell is not the only one talking about Americans revolting, a possible second American revolution or civil war, and if the government is aware of the level of dissatisfaction by Americans over how the US is being run, and they have to be aware of it, then it would explain the preparatons we have been seeing the government make with weapons, ammunition, the military purge, etc….